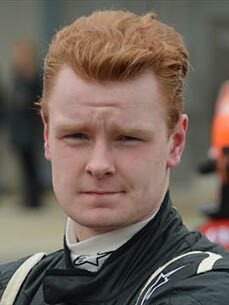 After karting in various series Burkett made his open wheel debut in 2013. 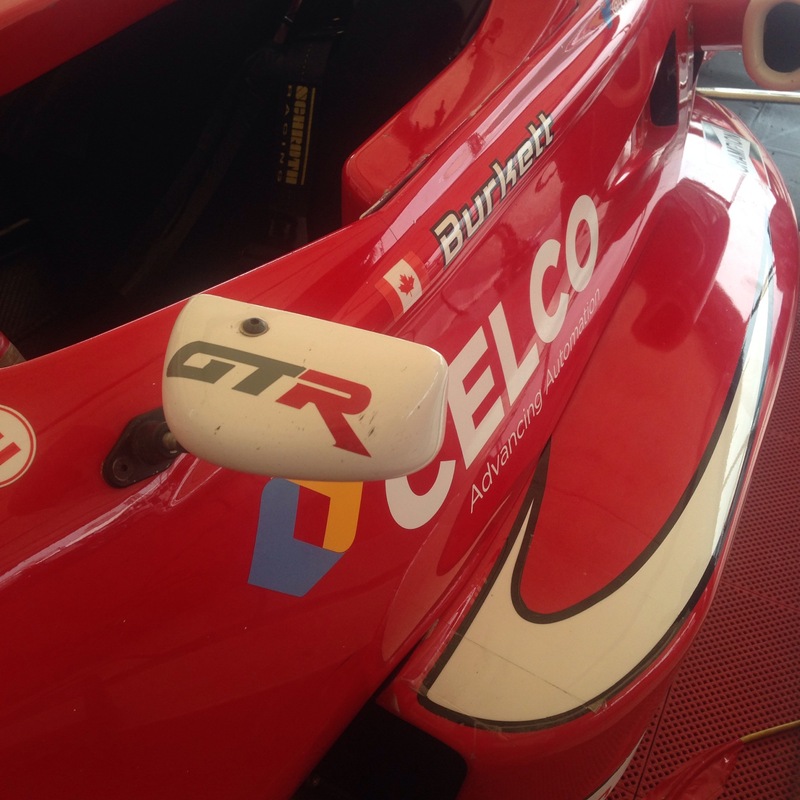 His first race was the opening round of the 2013 U.S. F2000 Winterfest. During the three races he finished fifteenth, seventeenth and thirteenth. 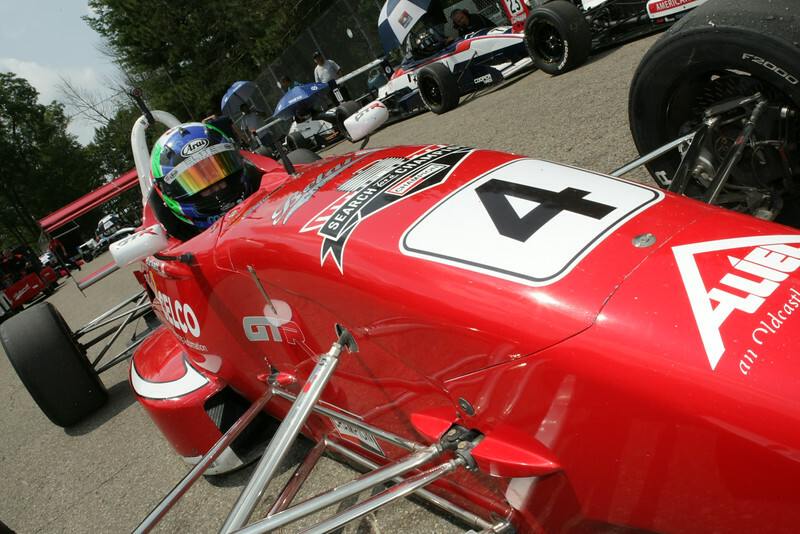 He started in the regular USF2000 season for Belardi Auto Racing. After a rough start of the season Burkett improved and was a regular top-ten finisher. His best result was a fifth place finish at Mazda Raceway Laguna Seca. He finished fifteenth in the standings. During the 2014 Winterfest Burkett returned to the series in the final round at Barber Motorsports Park. Burkett made his debut in the Atlantic Championship with K-Hill Motorsports in 2014. 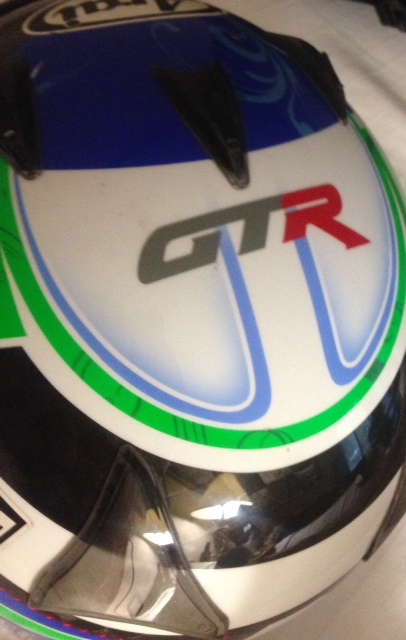 He swept the opening round at Road Atlanta winning both races. 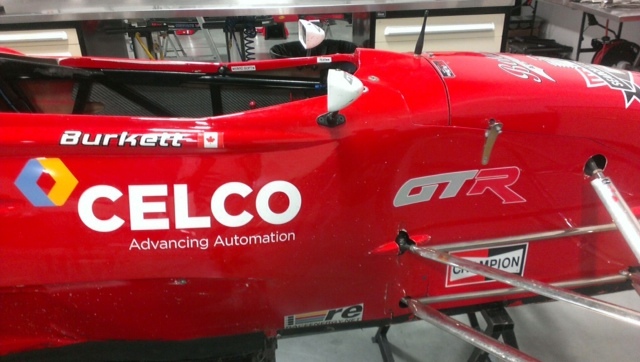 He has also signed on to compete in a second season of U.S. F2000 with Belardi. 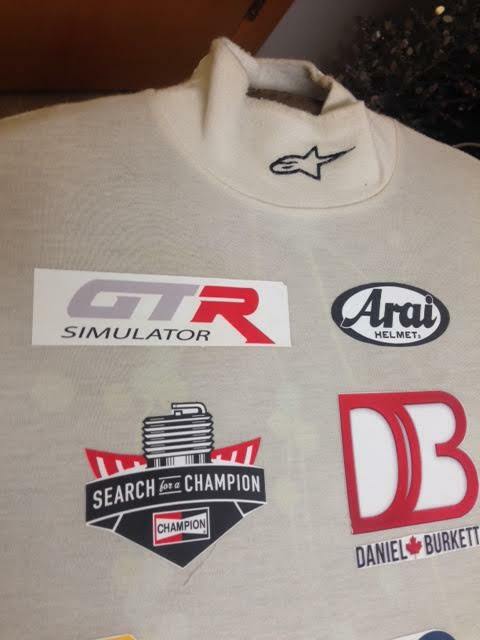 Daniel Burkett is now official GTR Racing Simulator sponsored driver. No data are available wellbutrin generic cost without insurance regarding overdosage in humans..